There is something beautiful about a perennial garden. Whether it is the look of an Old English Cottage or a Native Garden bed, perennials provide beauty all season round with their structure, texture and continuity. Their “ever-changing” color palette and incredible textures and heights will be showy as the seasons progress. Our seasoned gardening professionals will guide you every step of the way from choosing the right perennial, sharing how to plant them, as well as the correct soil amendments needed to make your garden BLOOM. 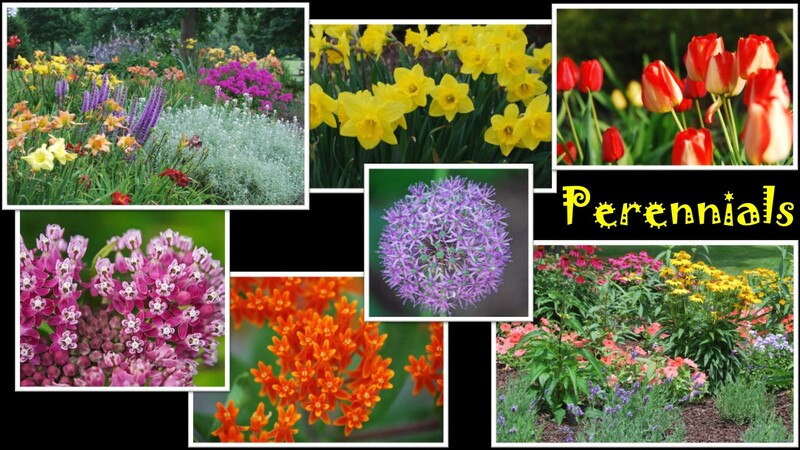 If you would like to add some color and personality to your garden, the perennials you'll find here are perfect. Our range includes everything from colorful coneflowers to green heucheras, so you can fill your garden with blooms in an array of beautiful colors. And, if you would like to make your garden more diverse, be sure to take a look at our ranges of shrubs, ferns, and roses too. 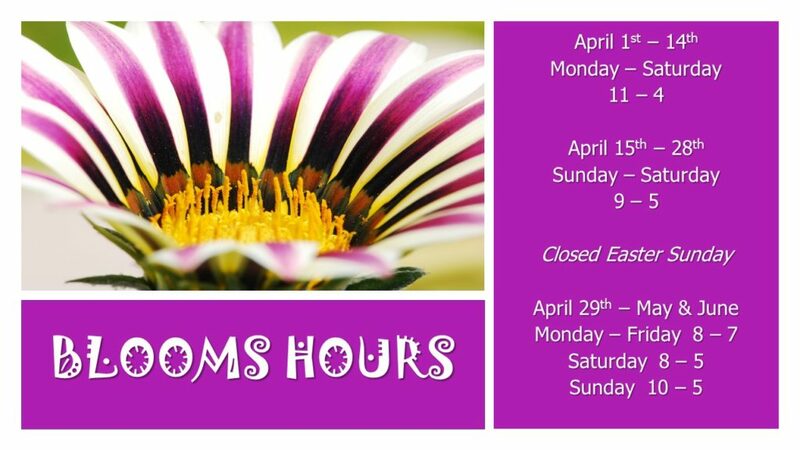 We have a large selection of perennials, such as: asters, sedum, salvia, daisies, ferns, hostas, perennial grasses, vines, and coneflowers.